The Pandavas go into exile as per the conditions of the game. The Sun god gifts Yudhistira with the magic bowl to feed his followers. Upset by Vidura’s harsh comments Dhritarashtra banishes him. But he couldn’t live without him either. So he calls Vidura back to the palace. 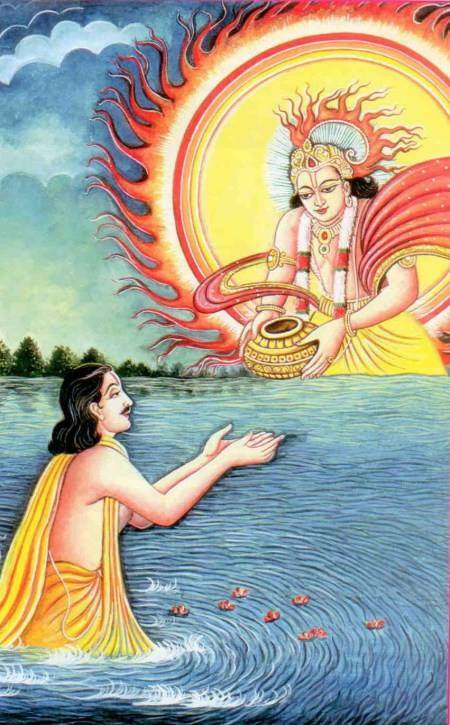 Rishi Maitreya visits Hastinapura and curses Duryodhana for his arrogance. Listen to this episode which marks the beginning of the third chapter of the Mahabharata – The Vana Parva or The Forest Chapter.